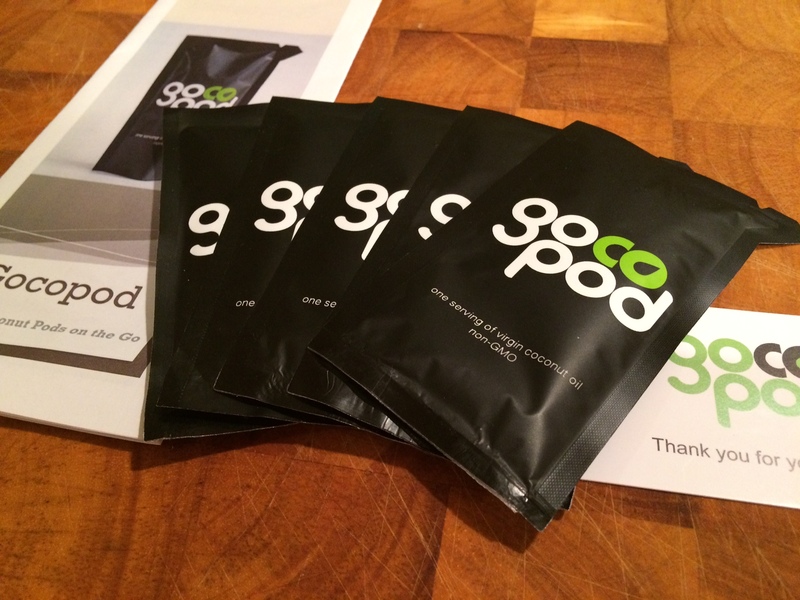 When the sweet and charming Caroline, creator of the “GoCoPod”, contacted me about her unique coconut oil product I was immediately interested. I have been creating paleo recipes and cooking and baking with coconut oil for years and recently dug in to do a bit of intense research about the fantastic benefits of this stuff. So, needless to say I was very interested in trying GoCoPod. Don’t forget to also try and win one of my PaleOmazing giveaways. 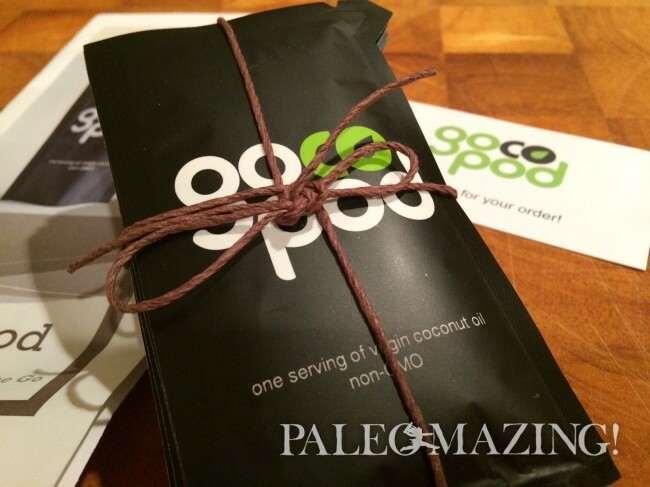 I’m continually giving away unique paleo products (such as the GoCoPod) for you to enjoy! 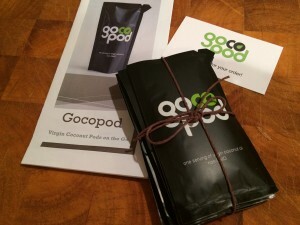 So what IS a GoCoPod? First of all, GoCoPod is short for Go Coconut Pod. GoCoPod is unrefined, virgin coconut oil on the go! What a great idea! Think of it as a little pouch of coconut oil that you can slip into your bag and take with you wherever you go. Cool, huh? Their coconut oil is imported from the Philippines where Caroline and her family are originally from. The taste is delicious and very familiar and natural and doesn’t smell odd like some coconut oils on the market these days. Each pouch contains one tablespoon of pure coconut oil that you can have at your fingertips for the many uses that coconut oil is known for. There’s no alteration of the oil, just the addition of a convenient little pouch. Anyone can order these GoCoPods in a 10 or 25 pack. Genius! I personally think it’s quite an idea. I travel quite a bit, or at least I may not always be at home to take my oils, and I lug around my bottle of Brain Octane and MCT Oils with me. With a GoCoPod, travel is a cinch. No drip – no mess. OK, get this idea. We all go to the coffee shop, right? Well, any one of us may be dying for a Bulletproof Coffee. Order the usual cup of joe and squeeze a GoCoPod in there. One may even be able to convince the barista to sneak it in when preparing their drink. Or you can easily whip out a packet and use it in any number of paleo recipes at home or while traveling. 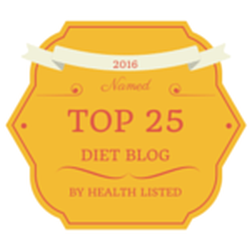 A couple of my favorites include Paleo Kale Chips for a perfect on-the-go snack, or Upside-Down Apple Tartlets to satisfy your paleo dessert craving. One can use these packets for quick and convenient oil pulling, skin moisturizer or hair conditioning. Keep one in the beach bag ready to go, and there is an immediate fix for all the sand and salt that draws out moisture from our bodies. I have such dry skin – I love to use coconut oil on mine. As a society we love convenience. Convenience foods, the convenience of cars, 24/7 everything and everything right now. Of course, the paleo lifestyle pushes towards things of less convenience – walk more, avoid processed foods, no fast food ever, but when we can get convenience and health, nothing wrong with this! I am a definite new fan of GoCoPod, Caroline, and what she has done to bring the health and paleo world a little closer to our everyday busy lives. My hat is off to this entire idea!